A tale of the mythic stories celebrated by Joseph Campbell. 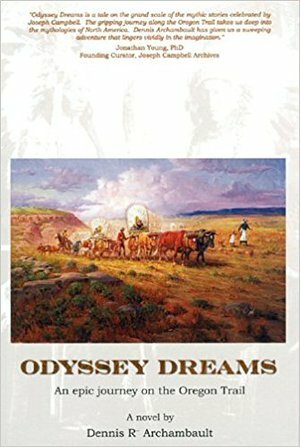 This gripping journey along the Oregon Trail takes us deep into the mythologies of North America. Dennis Archambault has given us a sweeping adventure that lingers vividly in the imagination.